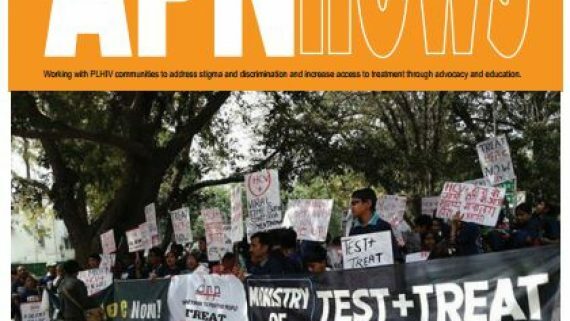 APN+ is a network of People Living with HIV (PLHIV) in Asia and the Pacific. 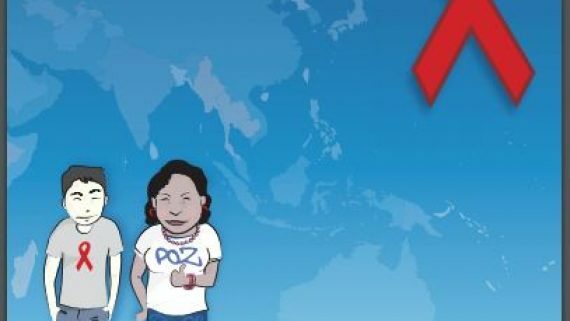 It was established in 1994 as a response to a need for a collective voice for PLHIV in the region, to better link regional PLHIV with networks throughout the world, to support regional responses to widespread stigma and discrimination, and to advocate for better access to treatment, care and support. 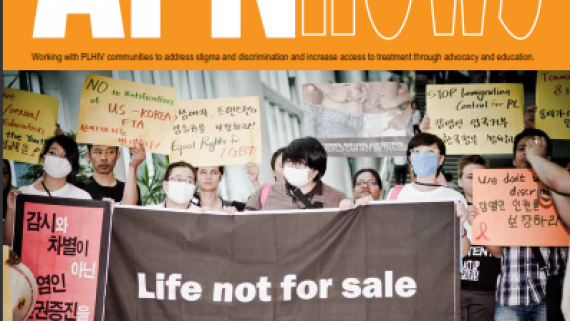 In early 2011, the Global Fund to Fight AIDS, Tuberculosis and Malaria (GFATM) approved round 10 grants called Monitoring Access to Treatment in Asia (MATA) with APN+ as a Principle Recipient (PR). The goal of the grant is to improve knowledge and understanding of issues related to PLHIV’s access to treatment, care and support services in the region and use it for evidence-based advocacy. 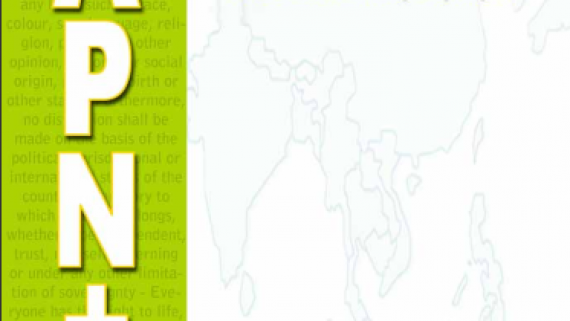 The program is currently being implemented through Sub-recipients (SRs) in Bangladesh, Indonesia, Lao, Nepal, Pakistan, Philippines and Vietnam. The program has entered into phase II and will be implemented for at-least 1 more year with an extension for 3 more years currently in negotiation with the Global Fund. APN+ plus is currently in negotiation of a subsequent grant that is planned to be in implemented in 9 countries starting mid of 2016 and ending on December 2018. This grant will be jointly implemented by APN+ and three other regional networks in their program countries. 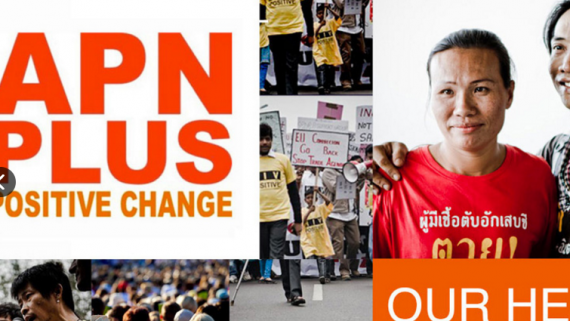 To address the increasing Financial function, APN+ Regional secretariat office is seeking to recruit a Finance Assistant. The Finance Assistant will be responsible for the management of PR accounts, budget and keep PR books. The successful candidate will assist financial management and accountability requirements of the project. S/he will also assist the Grant Manager with the overall project financial planning, the finance management, reporting, and agreement compliance. Ensure that all financial management is handled according to APN+/Global Fund rules and regulations and all records are kept. Manage APN+ GFATM Grant Management Unit’s finances, including day-to-day transactions. Prepare payment and petty cash payment. Including payroll, withholding tax PND1, PND3, PND 53, Social security fund. Assist Finance Officer in review quarterly financial report submitted by SRs and provides timely feedback. Engage in communication with country partners. Participate in capacity building trainings, development of financial management guidelines and tools and visit countries to roll out finance functions. 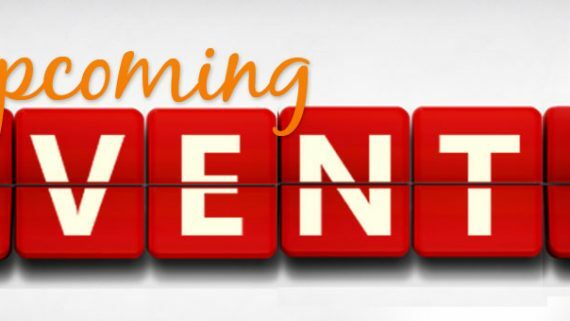 Assist in preparation of performance update and disbursement request according to the Global Fund requirements. Liaise with Local Funding Agent (LFA) for review and approval. A pleasant person, with attitude to learn and be open to work with people from different cultures. A team person, who values collective growth, respects ideas and adjusts with the situation. Be able to travel to the region and enjoy learning from the field experiences. A minimum of 1 year of work experience in accounting, booking and or finance in the field of NGOs and or the private sector. Prior experience with the Global Fund supported project is an asset but not a requirement. Very good command of written and verbal English. Good knowledge of Thai Government taxation system, financial rules and regulations. This position is expected to start as soon as possible. Please send a CV and a cover letter through email at info@apnmata.org by 29 February 2016. Please note that this will be an ongoing recruitment process and a candidate could be selected before the end of the closing date. Eligible candidates are encouraged to apply early. Please note that this position is open only for Thai nationals. People Living with HIV will get preference for this position. Salary and benefits are competitive in the level of for regional NGOs based in Bangkok.